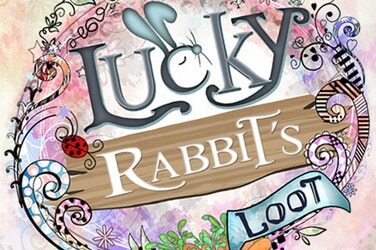 Lucky Rabbit's Loot is a free slot packed of lucky rabbits running on reels! 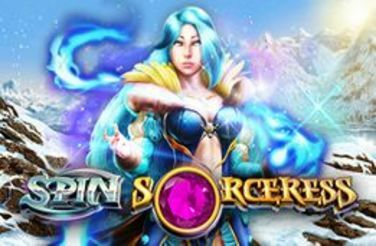 Spin Sorceress Slot with 243 different ways to win and SuperBet Feature. Lands a win and a beam of light will shine across the pay line to connect the winning combination. 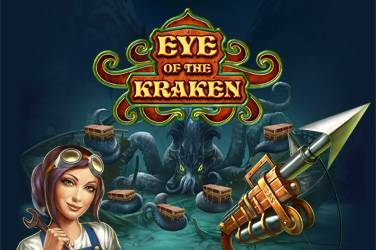 3x3 reel layout and many special features in Eye of The Kraken Slot. It’s World Cup time with plenty of football themed slots and Endorphina, a well-known online gaming operator, has released the Football Superstar slot, plenty of entertainment tailored for all football fans. Football Superstar offers 5 reels, 50 pay-lines, free spins, scatter and wild symbols, along with a Risk feature, where you can choose if holding onto your prize or double it in a 50% chance gamble game. Football Star is the symbol that pays more between them all and is easily stacked on the reels, while the world cup is the Scatter and three of them activate 10 free spins. 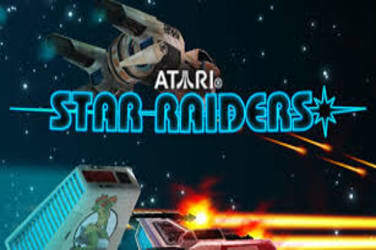 Football Superstar will engage you deeply thanks to its simplicity and its modern HD graphics. Welcome to the 2018 World Cup! It is only a few days tournament began and 32 teams participating in group stage are in the fight. As we already know, unfortunately Italy has not qualified for this tournament, but this does not means tournament is less appealing or its technical value has been undermined. Endorphina has released a themed slot machine, the Football Superstar, and you can play it all along for free and without limits, looking for that winning spin that will reward you with loads of money. To start playing to choose the tokens and their value, and turn the 5 reels to find out if you have won a prize. Wild symbols give you a treat, since they have a wildcard value and replicate all the other icons in play. The graphics of the Football Superstar slot is ultra modern and, of course, the symbols are football-themed. The player with a golden background, when filling up a full line, will give you 100 coins. If a line it’s filled up by girls, you cash in 75 instead. The wild symbol is a golden ball trophy and can replace all other ones but the Scatter one. In Football Superstar you can win 10 Free Spins by finding three Scatters in any position on the board. During these Free Spins you will have to find again a Scatter symbol to win another 5 free spins. In Football Superstar you can also take a gamble at the end of each winning round to try doubling your winnings. You will have to bet the entire sum on a red or black card. If your guess is right, you get double the prize, but mind that if you’re wrong, you lose everything.